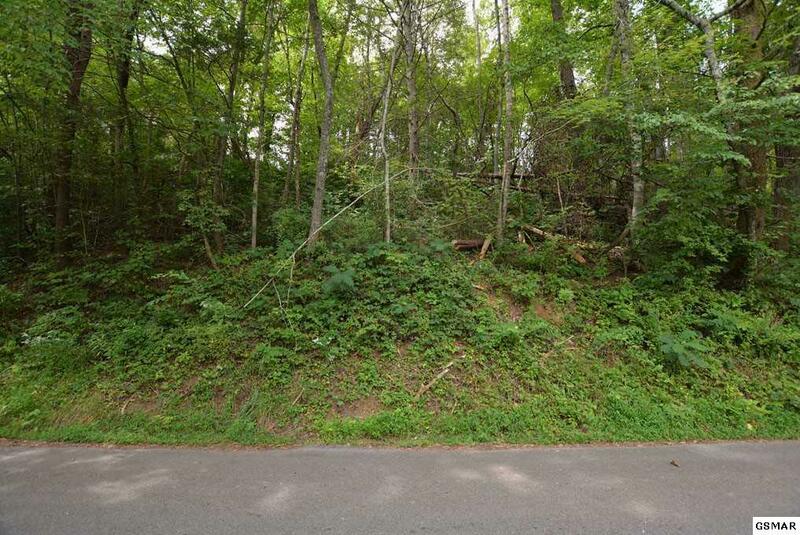 Lot 3 Cole Ln Gatlinburg, TN. | MLS# 211528 | Sevierville Homes for Sale, Property Search in Sevierville,homes for sale,Smoky Mountain Real Estaste,Pigeon Forge Real Estate, Gatlinburg Property for Sale. Well-located, beautiful, & rare residential lot, sitting on just over ? 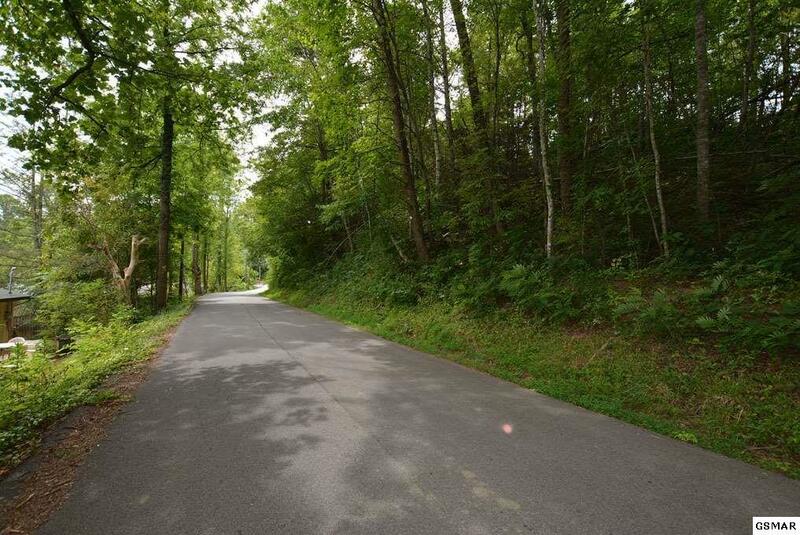 of an acre, located in Gatlinburg's Arts & Crafts Community, & just mins. 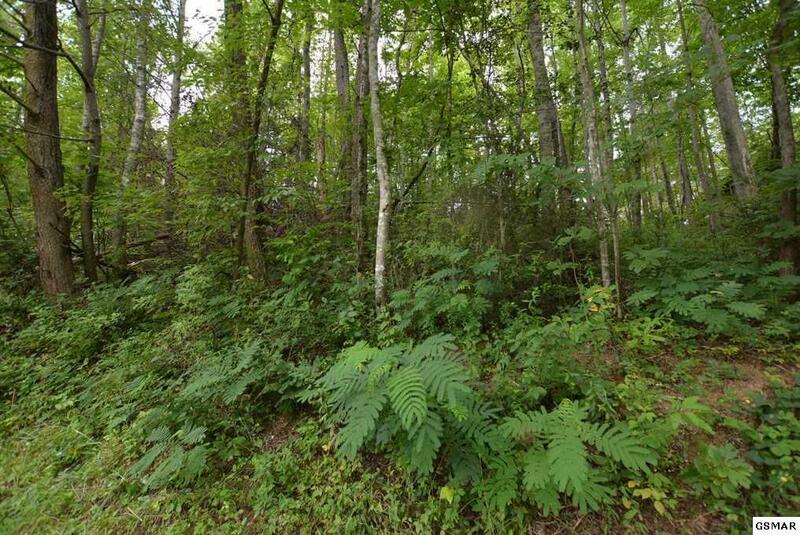 to dwtn. Gatlinburg. 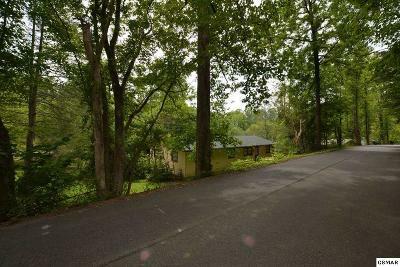 Ideal location for a permanent or 2nd home, or for an overnight rental - has great rental potential for the area, as well. 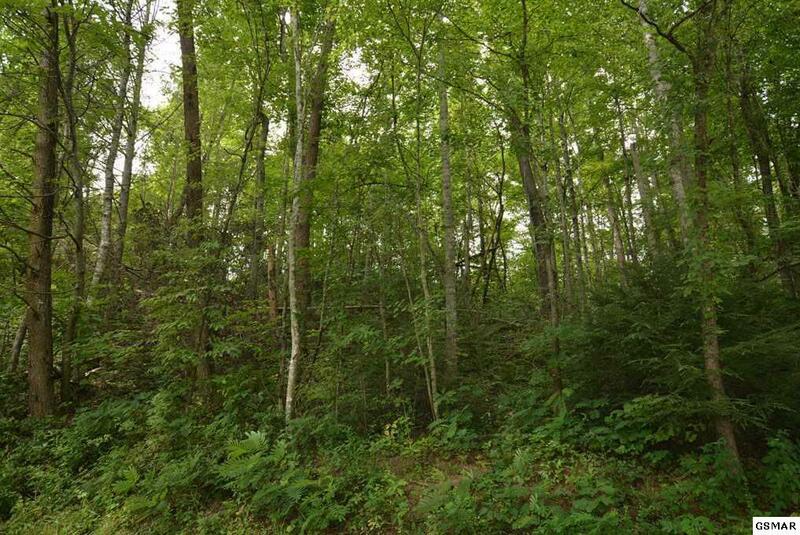 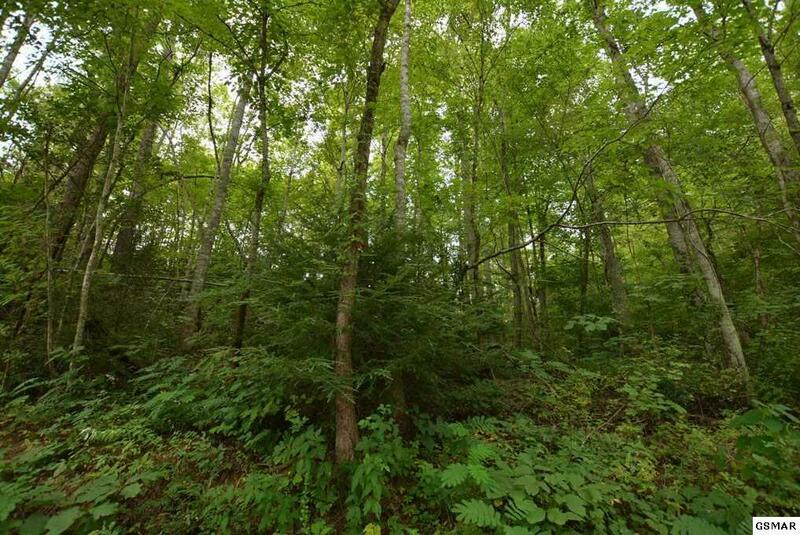 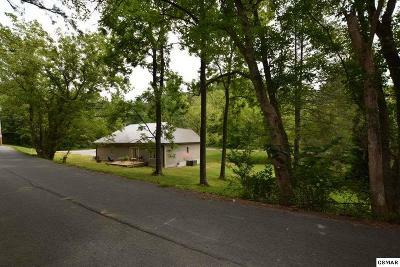 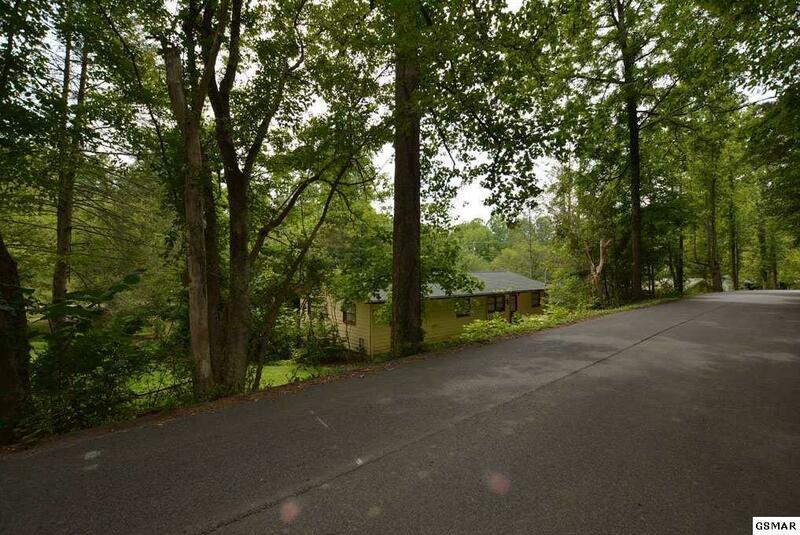 Beautiful wooded location, & has easy access to nearby City-maintained roads & services. 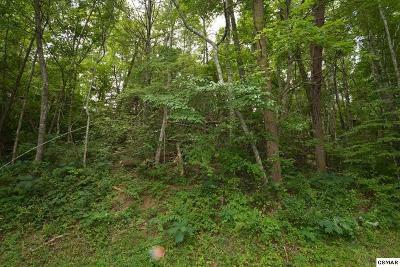 Wonderful setting for this lot, & has plenty of potential as a home site. Only mins. 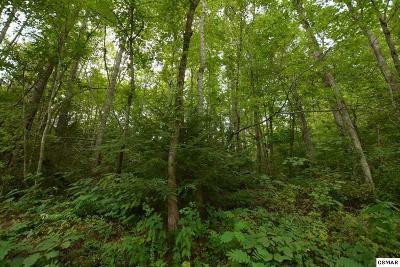 to dwtn. Gatlinburg, the Nat'l Park, & much more. 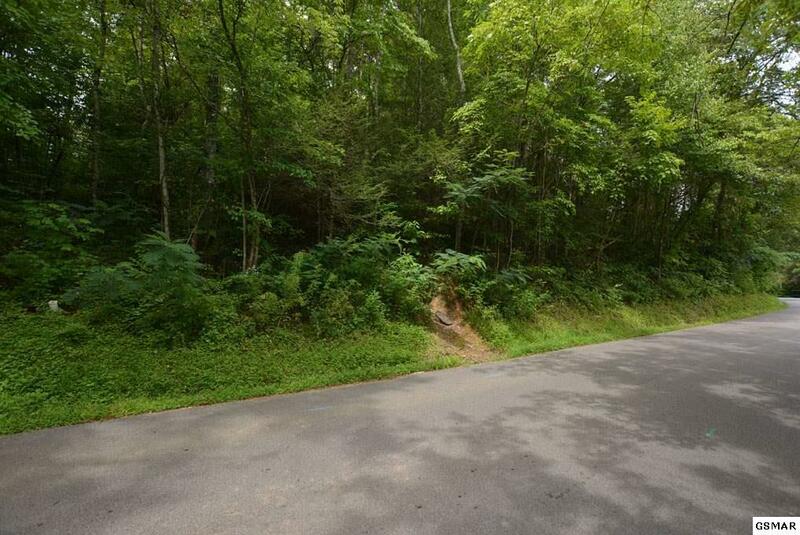 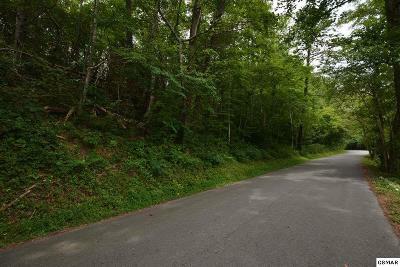 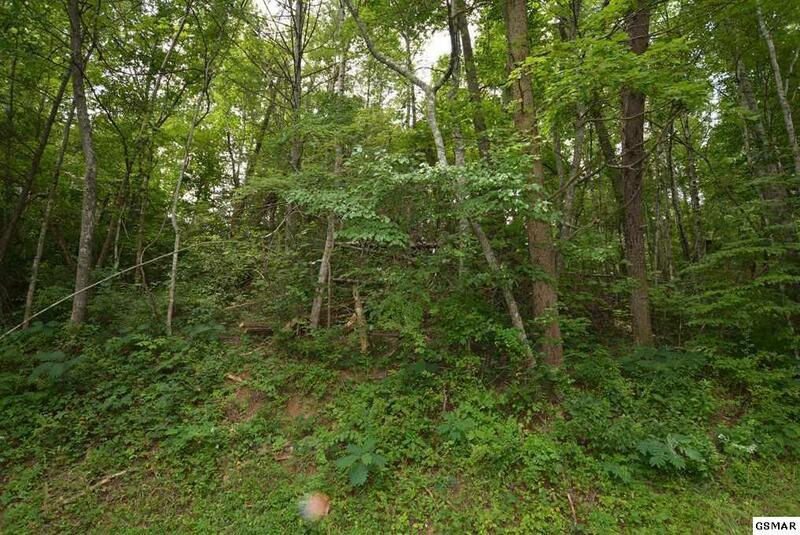 A great, well-located lot w/lots of potential, nestled in one of Gatlinburg's most well-known & unique communities - come see it today! 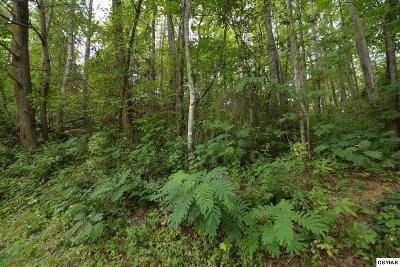 Acreage e taken from tax records buyer to verify if important.